Our development cycle is fast. 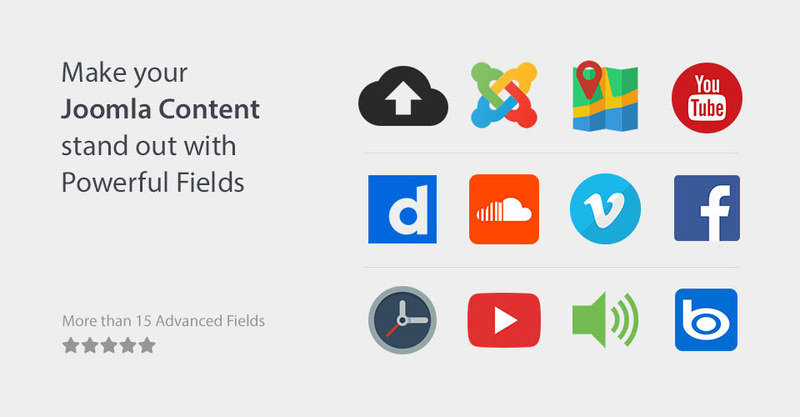 We frequently update Advanced Custom Fields with bug fixes and new features to make it an even more valuable resource for you. We take your suggestions very seriously. Here's the current roadmap of new features. If you have a feature that we don't have listed on our roadmap, please let us know.